Comment: tick infestation inside and out. Comment: Seeing roaches roughly 20 times per day. Primarily in the kitchen and restrooms. Contractors Termite & Pest Control, Inc.
Glendale Pest Control Services are rated 4.80 out of 5 based on 1,937 reviews of 37 pros. 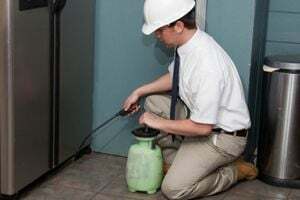 Not Looking for Pest Control Contractors in Glendale, AZ?